Mary Poppins German style WWI flying machine. Hmmm a spark of an idea. Interesting ! 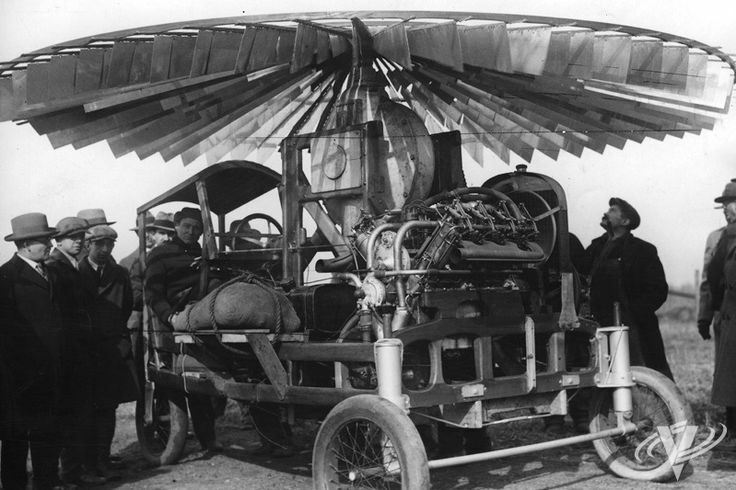 A flying bedstead with a 08/15 machine gun...? Flying bedstead is Bedknobs and Broomsticks. Both Disney. But Bedknobs & Broomsticks has the protagonists fighting the nazis. It is set during the Battle of Britain. I'm not sure if Mary Poppins is pre or post WW1 but Mary Poppins Returns is 1920's. However, it is implied (if not explicitly stated) that Mary Poppins is eternal/immortal so there is no reason she could not be around to be involved in any conflict where children are in peril (which lets face it is most of them). I've always assumed Mary Poppins is set around 1910/1912 ? It's the kid's clothes in particular. However there are certain 1920's inspired pieces. The book might say but the film doesn't. It's one of the failures at the start of Those Magnificent Men isn't it? All aircraft which would be eligible for entry in the current GB.